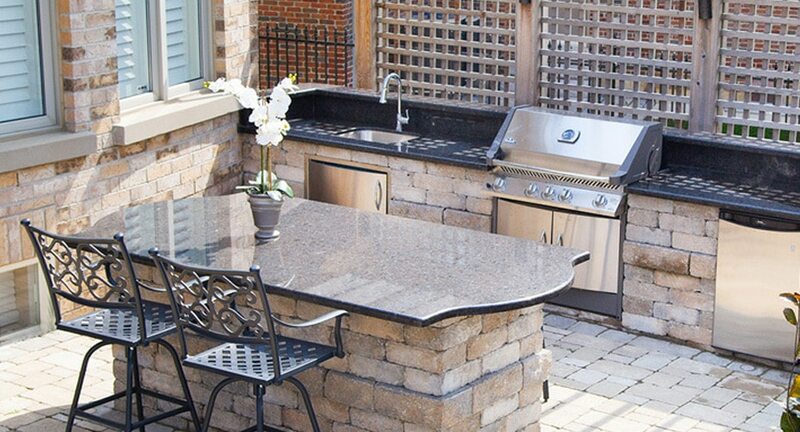 Our design services illustrate the look of the finished project. 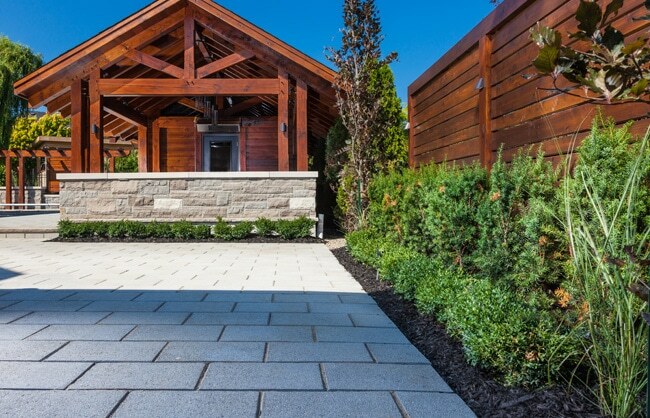 Our clients say how helpful they find our plans in visualizing the landscape. 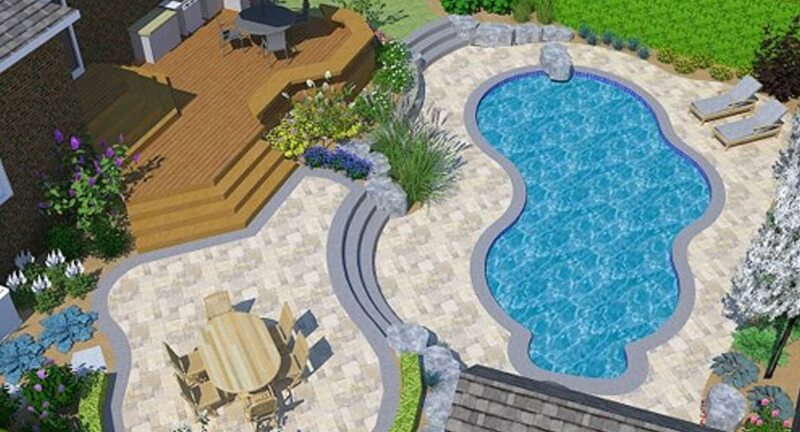 There is no design fee once the project is accepted. 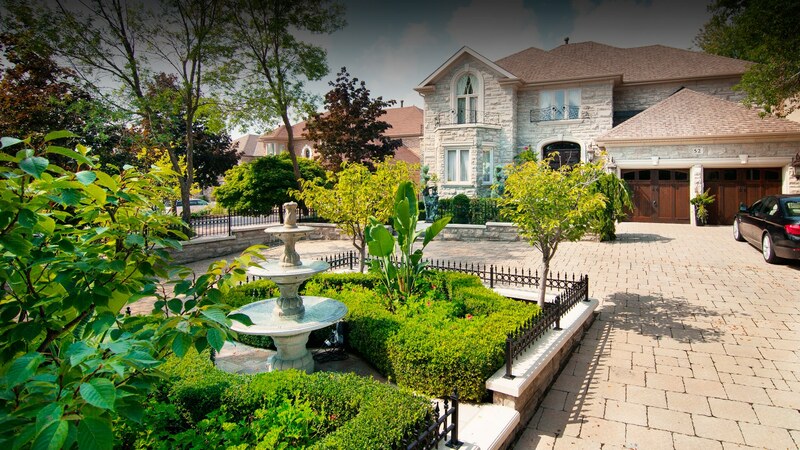 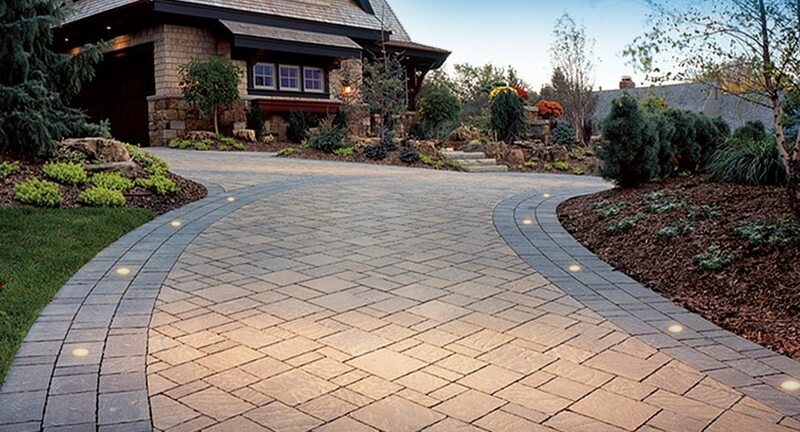 Driveways and walkways provide curb appeal to homes. 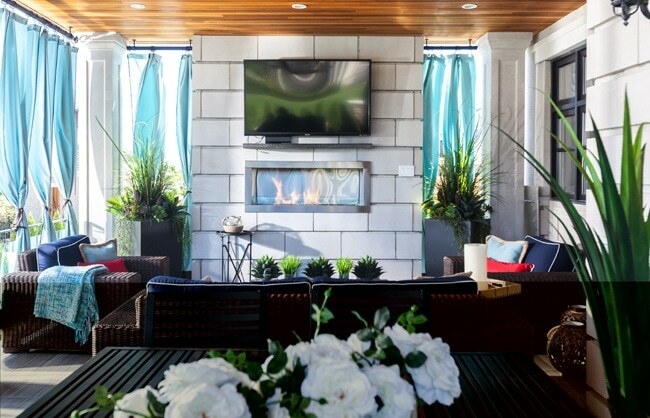 They are a point of artistic expression allowing customers to express their personal style. 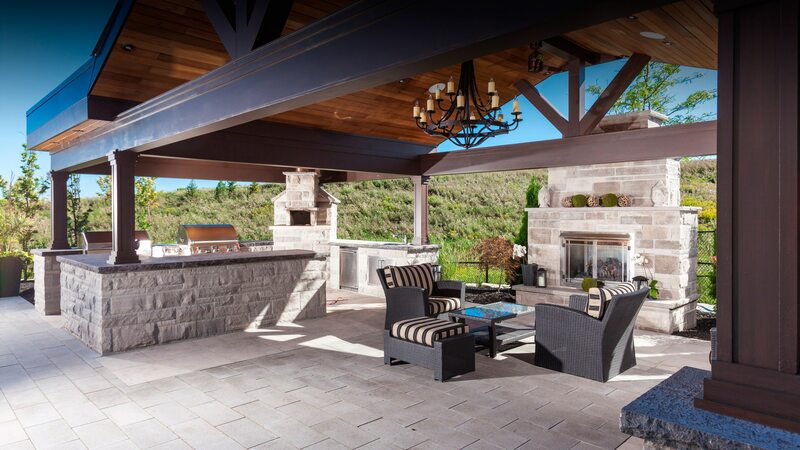 Outdoor living spaces provide an impressive focal point where you can relax, dine and entertain with family and friends. 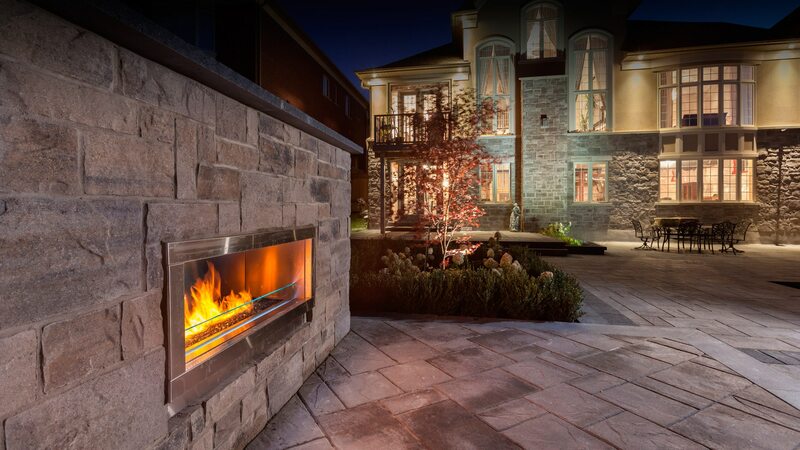 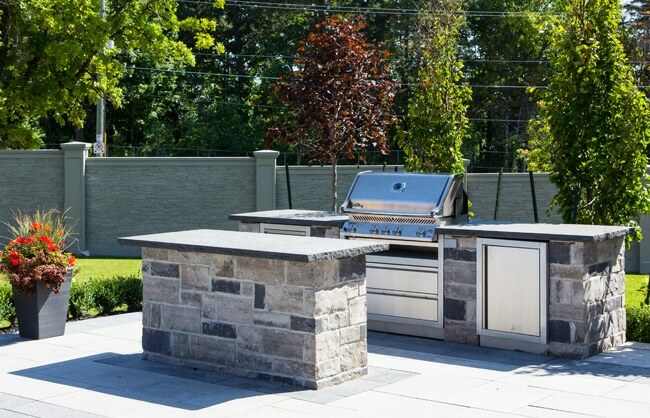 Outdoor kitchens, fireplaces and firepits are just some of the possibilities. 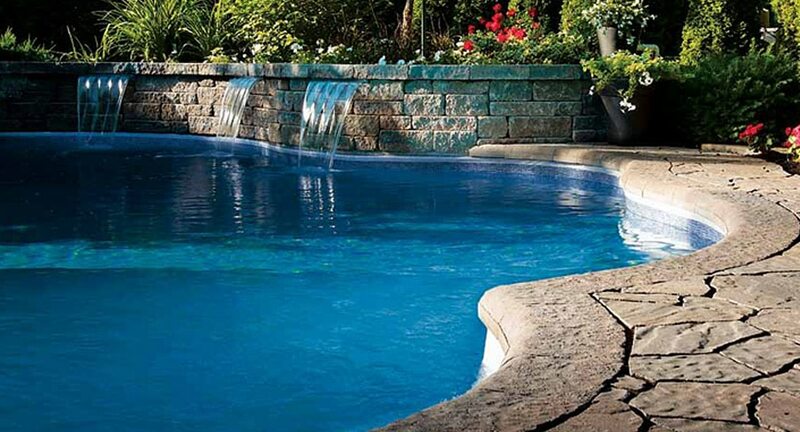 Pools provide an impressive focal point where you can relax and entertain with family and friends. 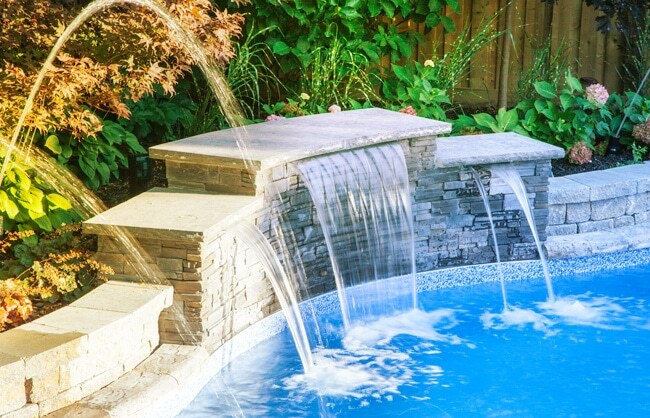 Spas are a great alternative for spaces where a pool is not feasible. 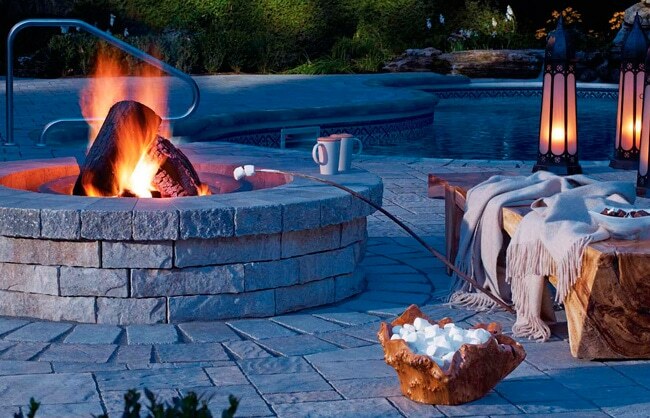 ©Royal Stone Landscaping & Design.